1. 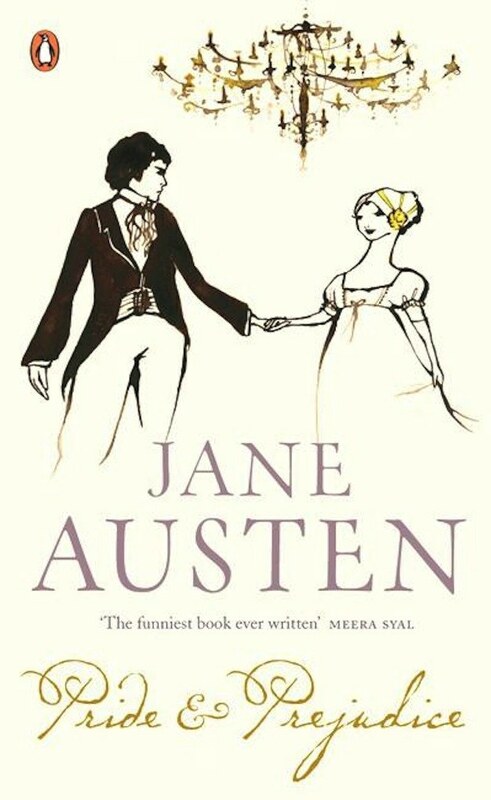 The Penguin Red Classics editions of Emma, Mansfield Park, Northanger Abbey, Persuasion, Pride and Prejudice and Sense and Sensibility by Jane Austen (Illustrated by Kazuko Nomoto). 2. 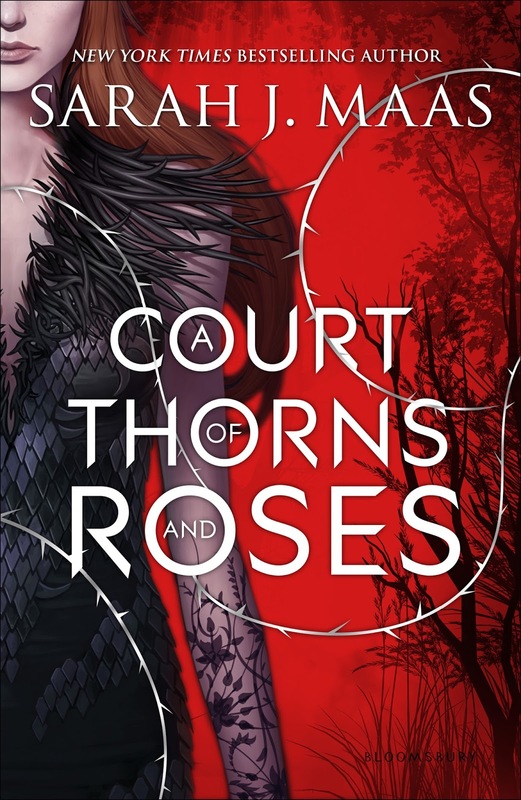 The Court of Thorns and Roses saga by Sarah J. Maas (Illustrated by Adrian Dadich). 3. Katherine by Anya Seton (The Accolade by Edmund Blair Leighton). 4. 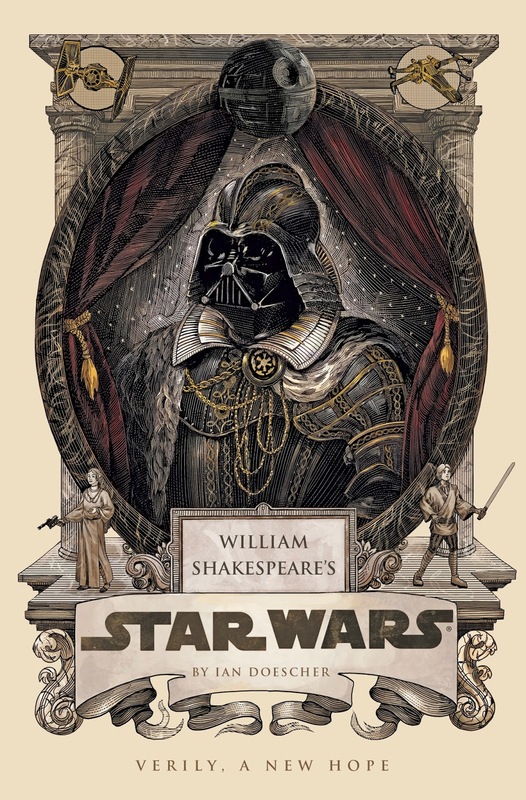 William Shakespeare's Star Wars by Ian Doescher (Illustrated by Nicholas Delort). 5. 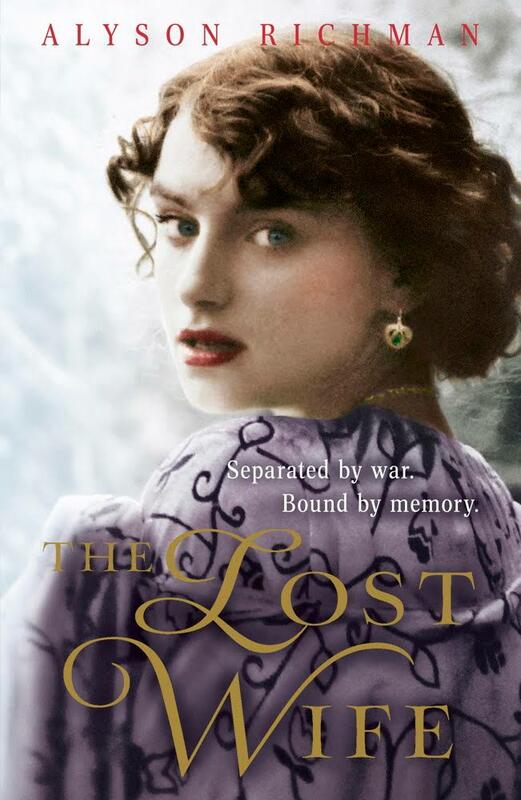 The Lost Wife by Alyson Richman (Photograph by Malgorzata Maj). 6. 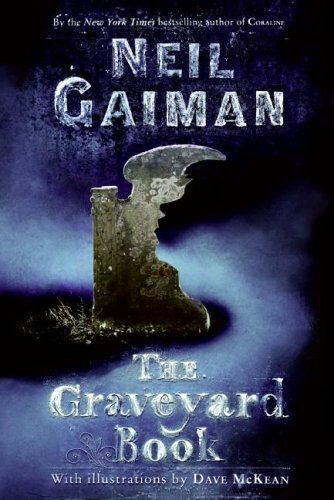 The Graveyard Book by Neil Gaiman (Illustrated by Dave McKean). 7. 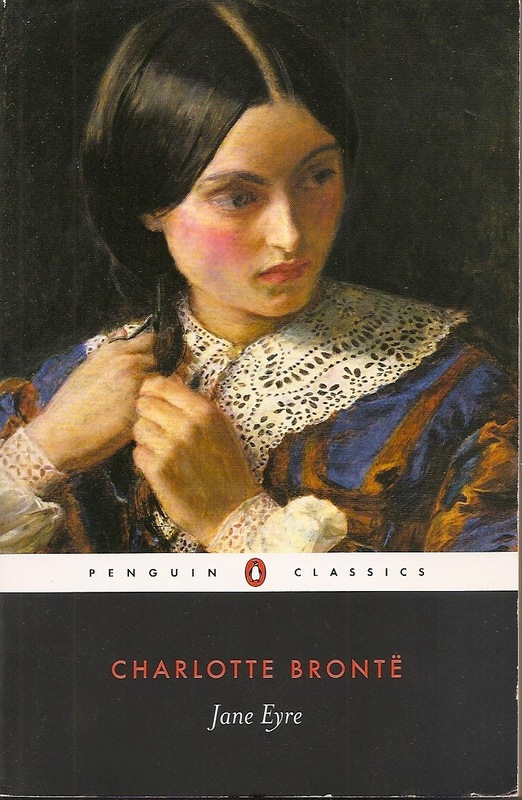 Jane Eyre by Charlotte Bronte (Only a Lock of Hair by Sir John Everett Millais). 8. 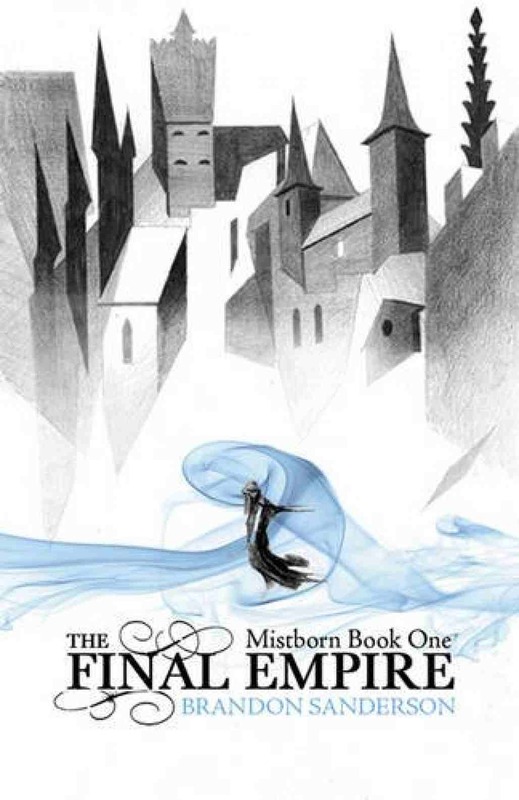 The Mistborn by Brandon Sanderson (Illustrated by Sam Green). 9. The Hobbit by J.R.R. 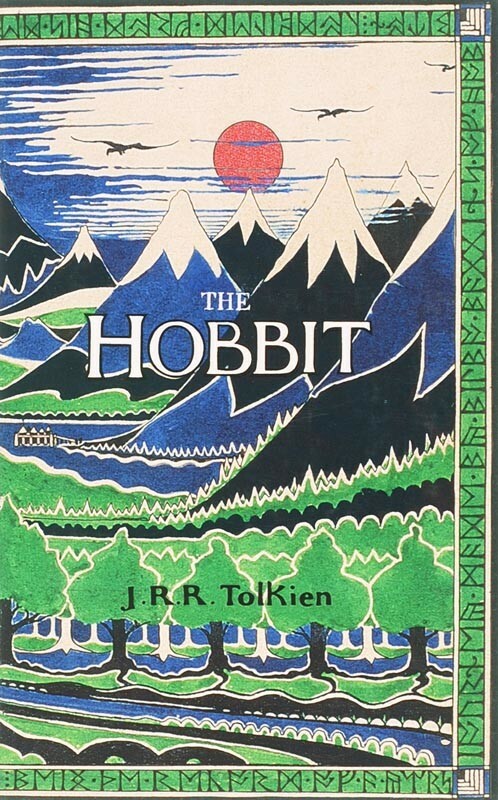 Tolkien (Illustrated by J.R.R. Tolkien). I actually don't own any of these but sure want to! I absolutely love the covers for the Mistborn trilogy and the Hobbit! I don't have any idea which book covers are my favorite; there are just too many beautiful ones to pick from. :) Great list Hannah! Very striking book covers! I have THE GRAVEYARD BOOK, but that's it from your list. 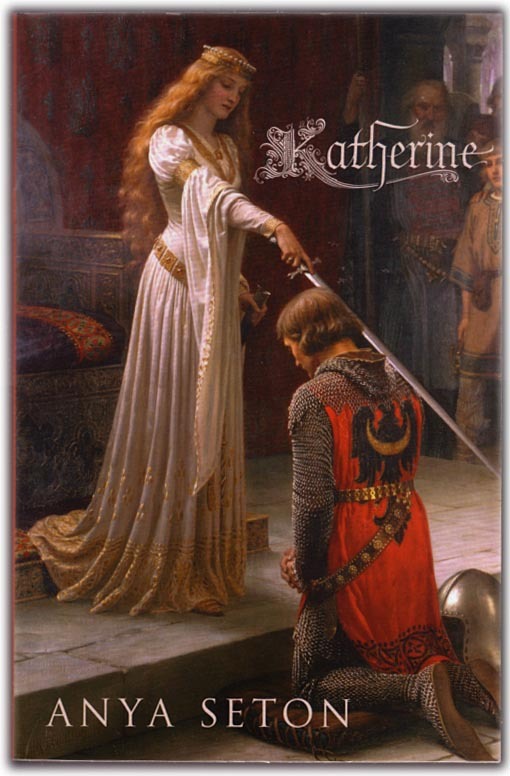 I used to have a print of "The Accolade" (cover of Katherine) on my wall all through my time at uni. It is beautiful. 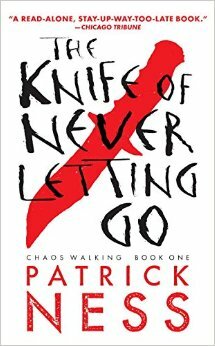 I haven't read ACOTAR yet, but that cover is my favourite on your list! Susan - Thanks, I hope you had a happy TTT as well!